Could your ability to tell stories give the Grimm brothers a run for their money? Then try our Start Writing Fiction short course. 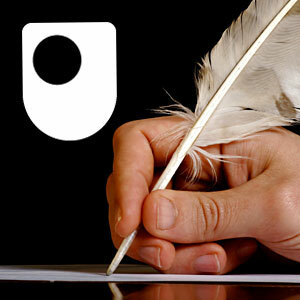 Taken from an Open University module, you'll gain fantastic skills in order to pen your masterpiece. Want to be the next poet laureate? Fancy crafting a beautiful sonnet or a snappy haiku? Learn more about poetic techniques with these free materials. How did Romantic writers address questions of identity? How did their experiences influence the way they expressed themselves? The Romantic period saw a rise in creative, artistic and intellectual pursuits in eighteenth century Europe. The era placed greater emphasis on emotion and intuition as opposed to the scientific rationalisation which had gained prominence during ‘The Age of Enlightenment’. In this audio selection, a panel of experts evaluate various elements of this movement and asses themes such as authorship, the idea of self in addition to the extent to which their work was affected by its historical context. 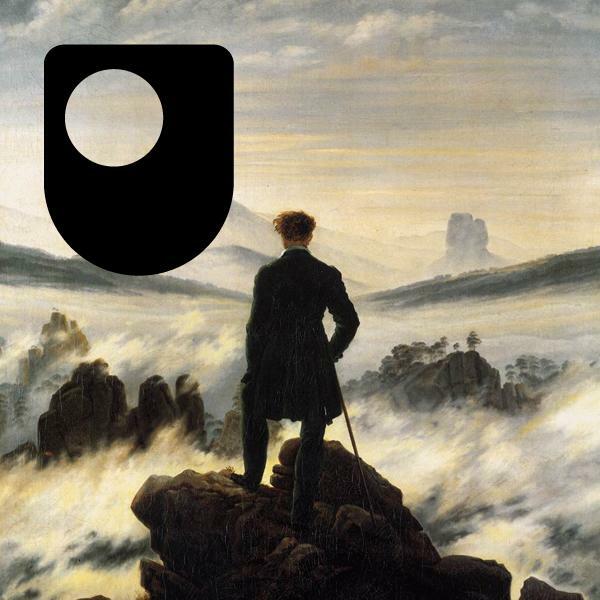 This material forms part of The Open University course A230 Reading and studying literature. Sorley MacLean (1911-1996) is regarded as one of the greatest Scottish poets of the twentieth century. This free course, The poetry of Sorley MacLean, will introduce you to his poetry and give you an insight into the cultural, historical and political contexts that inform his work. MacLean wrote in Gaelic and the importance of the language to his work is also examined. Have you always wanted to try to write poetry but never quite managed to start? This free course, What is poetry?, is designed to illustrate the techniques behind both the traditional forms of poetry and free verse. You will learn how you can use your own experiences to develop ideas and how to harness your imagination. Learn more ❯What is poetry? Do you prefer the vintage style of performing your stories as opposed to writing them down? Learn more about great performances here. Leading comedians and writers share their insights into how people manipulate language to generate humour and what this reveals about society. Find out which storytellers loved or loathed each other with this simple to use tool on 21st century authors. In the last century which women writers have truly challenged the existing forms of literature? How did they make their voices heard using brand new techniques and styles? For centuries there have been women writers who have changed the face of literature, but we tend to talk of their lives and work in very certain terms. This series of video-slideshows reveals how writing and reputation are often forged in transition, uncertainty and change. In these 4 films we re-examine the lives, work and influence of: Virginia Woolf, Jean Rhys, Katherine Mansfield and Jeanette Winterson. This material forms part of the Open University course A300 20th century literature: texts and debates. 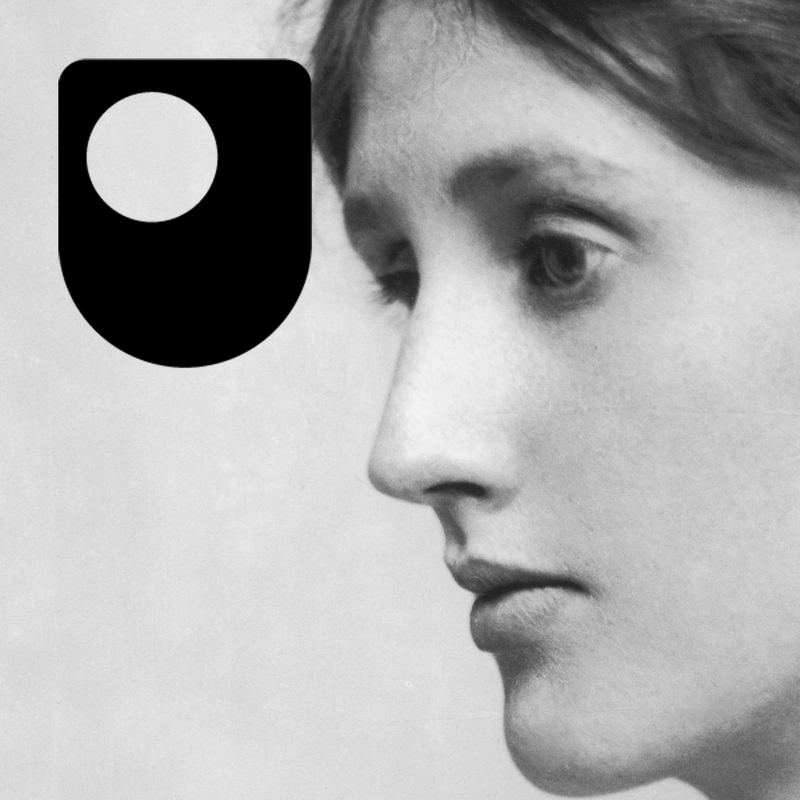 This free course introduces Virginia Woolf’s last novel, Between the Acts (1941), with the aim of understanding how she writes about time, memory, and ideas about identity. It also considers why Woolf’s fiction is often considered difficult. Selected extracts from her essays on writing help to clarify some of these perceived difficulties, illuminating complex patterning and structure in this fictional account of an English village, on a day in June in 1939. Quiz: Which Brontë sister wrote it? Charlotte, Emily and Anne Brontë had very different writing styles but can you tell their writing apart from the other? Try our interactive quiz to find out. Take part nowQuiz: Which Brontë sister wrote it? So you've written your novel, what now? Literary agent Joanna Swainson shares her top five tips for hooking an agent. Read nowSo you've written your novel, what now?